Protein frequently is the most limiting nutrient for growing cattle grazing dormant grass pastures and crop residues. Ample amounts of protein are required in order for cattle to efficiently harvest energy from poor pastures. 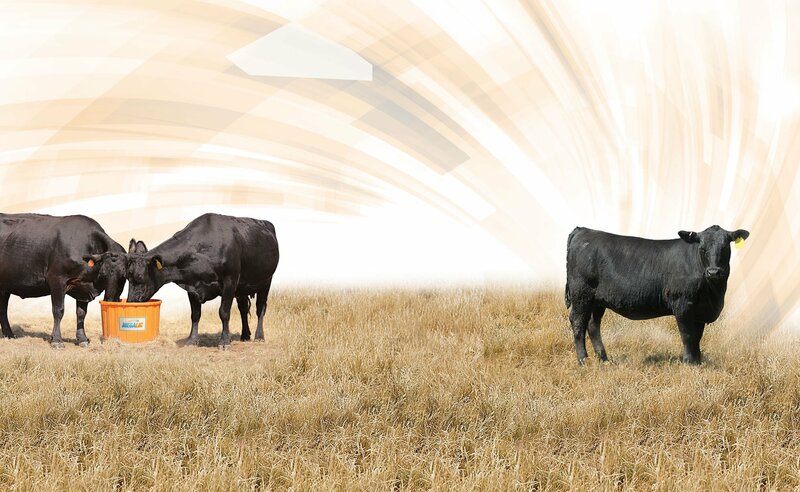 Feeding MegaLic® supplements can result in additional boosts in gain and efficiency, illustrating that MegaLic supplements are effective over a range of pasture qualities.